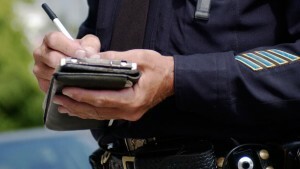 Home » D'Lugo and DeFlora » Traffic Tickets – Fight It or Pay it? Traffic tickets should not simply be accepted. They should be challenged with the correct counsel representing you. It is possible you may be able to receive a reduced punishment for the traffic violation if you are represented correctly. Keep your record as clean as possible by mounting a proper challenge to the traffic ticket with the experienced defense team of D’Lugo and DeFlora, P.A. 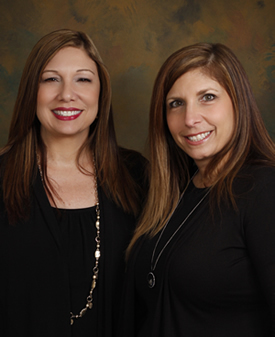 Call us for a consultation first (407) 870-5551.